This is where it all started. John interviews Jolene and Denise about their experiences with Keto. 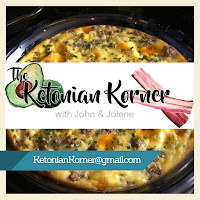 John and Jolene then started Ketonian Korner and the rest, as they say, is history.